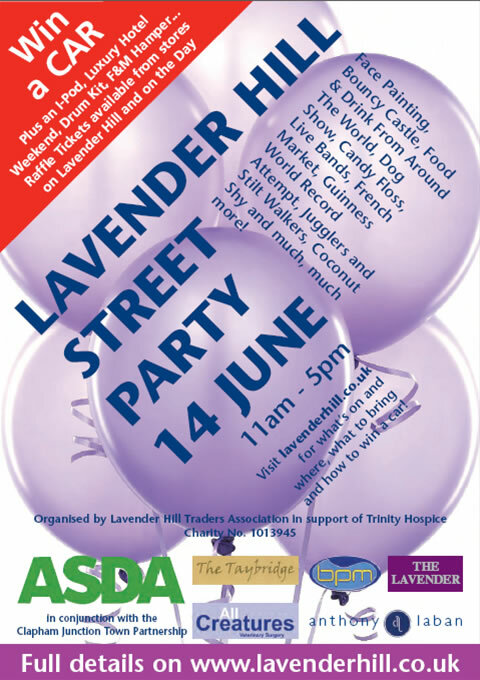 I’ve had something of a posting frenzy today, but this is just an advert for this Sunday’s Lavender Hill Street Party. If last year (their first year) was anything to go by this will be a fantastic day. If you’re anywhere near the area, make sure you’re on Lavender Hill!